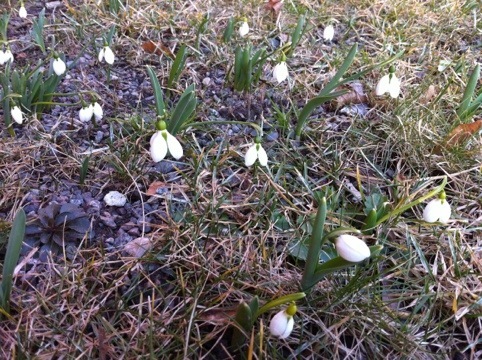 I saw my first Spring flowers for the year right outside our building today. It’s such a fabulous time around the corner when nature starts to wake up again. I’ll be out Spring flower hunting soon!